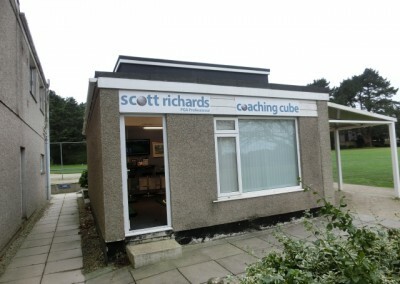 Golf Lessons held at The Truro Golf Club, Treliske, Truro, Cornwall. 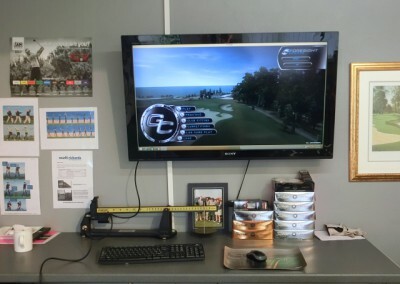 All lessons include video analysis if required. 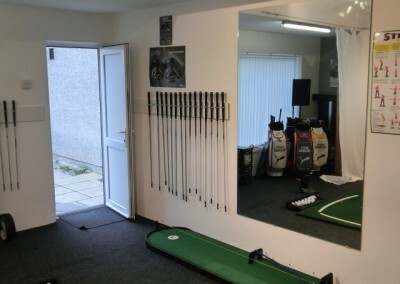 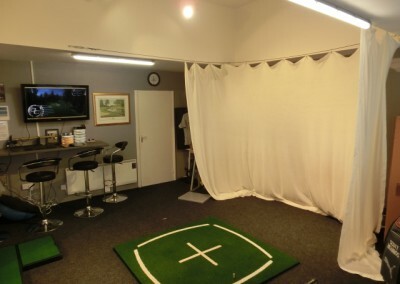 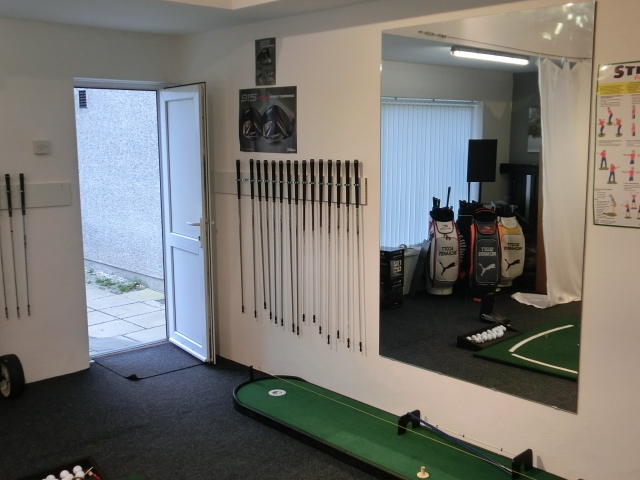 All lessons include ball and club hire for duration of the lessons. 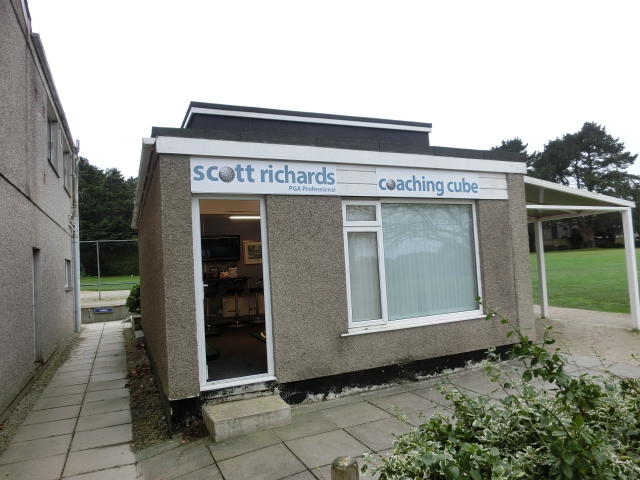 At the end of each lesson you will receive lesson fact sheets, which will hi-light the main points of the lesson. 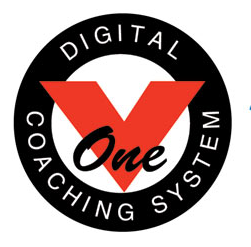 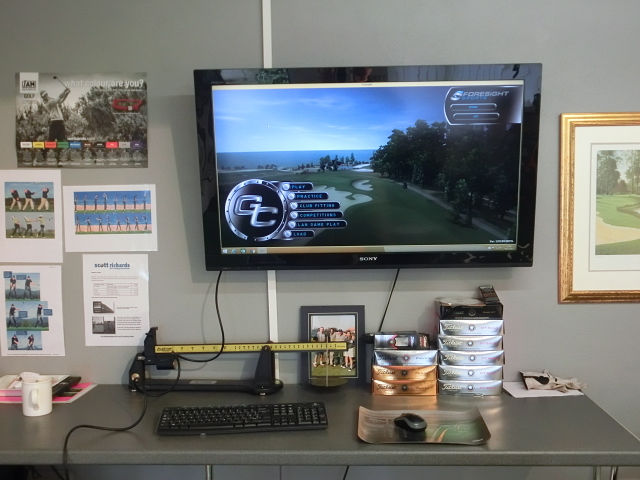 Have your swing videoed on the range or the course then come into the comfort of the clubhouse and using the V1 coaching system we can go through your swing and analyse in detail how you can improve your swing. 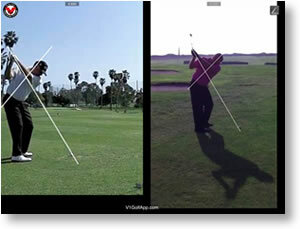 As an extra I can then email your lesson to you for practice drills and future reference.